Nature Hills has earned to right to offer fabulous Easy Elegance roses in a wide variety of the most popular colors. Some of these roses are so unique that they are not duplicated anywhere else. Bailey Nursery introduced Easy Elegance over 20 years ago, and only extends growing contracts with well vetted growers to produce these plants.  Nature Hills is quite proud to be one of the growers of the Easy Elegance rose line. Color, cold hardiness and disease tolerance are the most outstanding characteristics of the Easy Elegance rose lineup. These roses to thrive in zones 4 through 9. 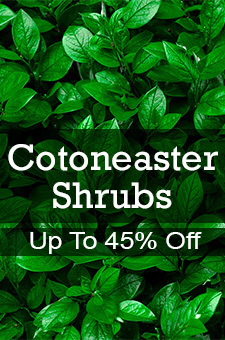 They are hardy for Northern climates and disease resistant for both cool and warmer climates. They are grown on their ‘own root’, which means that if they freeze off in a bitter winter, they will produce the same colored rose as the year before. Many roses on the market are ‘budded roses’ and if they freeze off they will regrow in the spring displaying the rose color and shape of the ‘budded’ root stock. Research for new introductions into the Easy Elegance lineup is done in Oregon, Minnesota, and Arizona. The widely divergent climates assures that only the best roses with outstanding flower and disease resistance will be offered for your landscapes. Nature Hills grows and markets all of the Easy Elegance rose lineup. Ensure your satisfaction, plant Easy Elegance roses! Click the photos to learn more, or call our plant experts at (888) 864-7663.